Shopping the easyfundraising way with ETO Jeans, could not be easier. Follow the instructions below, and create an account today to start supporting a cause or charity of your choice. 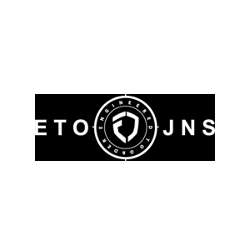 ETO jeans is a leading contemporary designer of men's urban fashion launched in 2007. Get the latest street wear trends from ETO's unique collections, which include men's designer jeans, tops, accessories and much more!